All you need is a photo and few details and you've got stylish sweet announcement save the dates friends and family members are going to love! 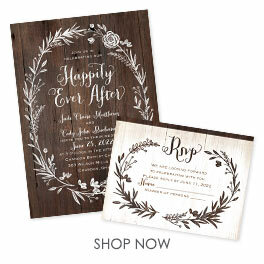 Personalization Options: "Save the Date" prints in the font shown in your choice of color. Background and wording are printed in your choice of colors and fonts.